As the integral part of the global GE Power, we work in two major businesses – Gas Power Systems and Power Services. Operating at EDC since 2007, we were focused mainly on Heavy Duty Gas Turbines. Since the beginning of 2016, after the opening of Gas Turbine Center, some serious changes have occurred, and the growth of the team really sped up. 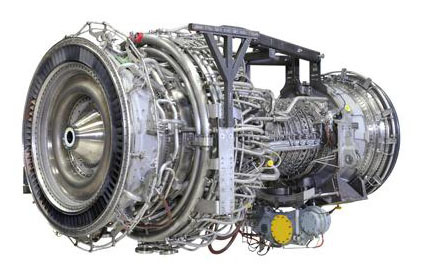 Not only the HD part grew, but also aeroderivative Gas Turbines joined, becoming one of the two main focuses. Now, we are responsible for the hardware ownership of the structural parts of all types of turbines and we have the full ownership for the hot section of E-class turbine. Heavy duty units supply whole agglomerations with megawatts of energy. Aeroderivatives serve in places that are in need of quicker-to-set and more accessible energy sources, though not that much powerful. In both areas EDC engineers cover the whole process, from product definition, new product implementation, through service, and modification and upgrade of existing power plants. 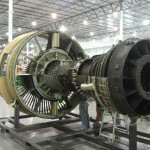 All our engineers work in one place – in the mentioned Gas Turbine Center. The modern facility allows for the synergy of both design and operating teams in one place. 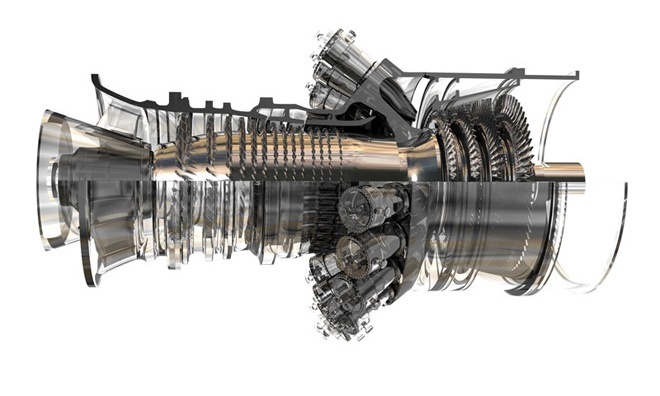 The state-of-the-art equipment of the GT Center allows simulation of gas turbines’ work, training service activities, testing designed components and investigating virtually every aspect of the whole product life-cycle onsite. AT GTC we also have the GTOS – a training center dedicated to client and sales support. It enables development of inspection techniques, supports cooperation with technical universities and science institutes, and can be a perfect base for technical conferences and seminars. It is a center of 3D print and innovation for energy products, where we develop our robotic skills. The multidisciplinary character of the facility allows the full development of power supplies. Thanks to the nearly unlimited opportunities, our EDC GTC center can cooperate with other GE Power centers in Poland – in Elbląg and Wrocław, realizing projects for such clients as for example, Orlen Włocławek. We are also the 25% of all the engineering centers working for the global GE Power around the world.